This is the spot where you’ll see upcoming DJs as well as established veterans in the game. This will be the section where we feature the hottest DJs on the scene. The transition from provincial celebrity DJ to renowned record label founder has been rewarding in more ways than one for Houston, Texas native Michael “5000” Watts. 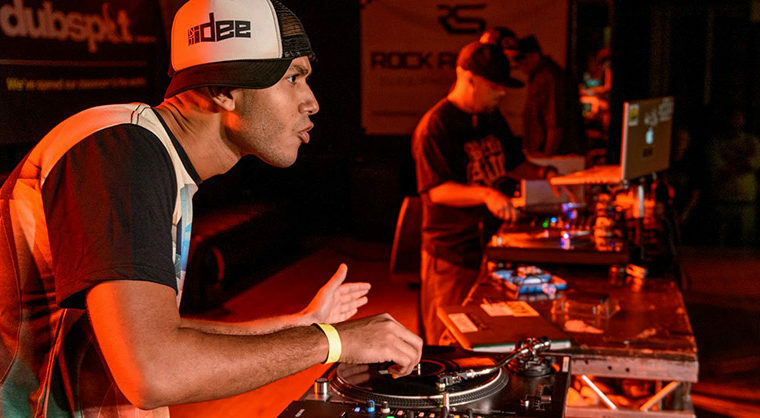 Known primarily for his chopped and screwed Swisha House remixes, Watts has successfully turned regional mix tape distribution into a record label empire. However, Watts did not get to VIP status overnight. A mountain of diligence and unsurpassed talent catapulted this music icon in the making to mogul standing. 2005 brought about a national notoriety for Michael “5000” Watts. His company, Swisha House, celebrated with the chart topping victories of Houston hip-hop rookies turned luminaries Paul Wall (The People’s Champ, 2005) and Mike Jones (Who Is Mike Jones, 2005) as well as a number of highly acclaimed independent releases featuring a gifted mass of up and coming artists including the unforgettable The Day Hell Broke Loose: Parts 1 & 2 (1999, 2003). An unpretentious executive, Watts attributes the expansion of Swisha House to having a tight team. “T Farris (President, A&R) discovered Mike Jones. I had met him (Jones) before and I heard his stuff play in the club but T actually took the initiative to sign him.” Meanwhile, Paul Wall, who previously worked at the Swisha House as a promoter, had maintained a friendship with Watts and co-CEO G Dash from the early days. “He was rapping back then and we used to let him rap in the club. He did some freestyles for our mix tapes and we’ve been cool ever since,” says Watts. 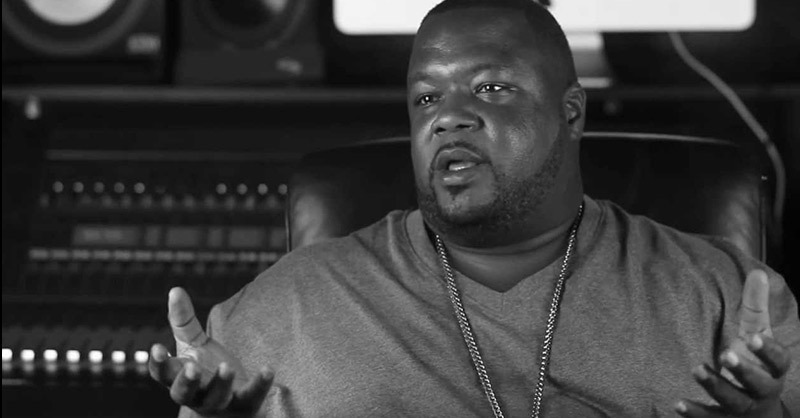 Clearly Watts’ foresight to recruit the best players in the industry has helped to curry favor among fans with hit records like Jones’ “Still Tippin’,” “Back Then,” Wall’s “Sittin’ Sideways” and countless guest appearances by the Swisha House affiliates Slim Thug, Archie Lee and Big Tiger. 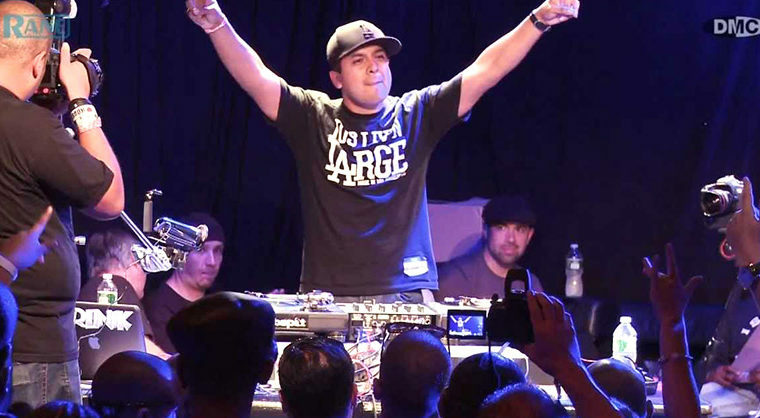 But it is Watts’ forte as a DJ that set the momentum for Swisha House as a record label. As an ambassador of Houston hip-hop, Swisha House branded chopped and screwed remixes and the south’s clout in the music industry, Watts is a featured guest on the BET It’s My Thing television campaign. Alongside other prominent entertainment movers and shakers, Watts’ spots appeared periodically and repetitively throughout the day highlighting his distinguished success as Swisha House CEO, founder and DJ. 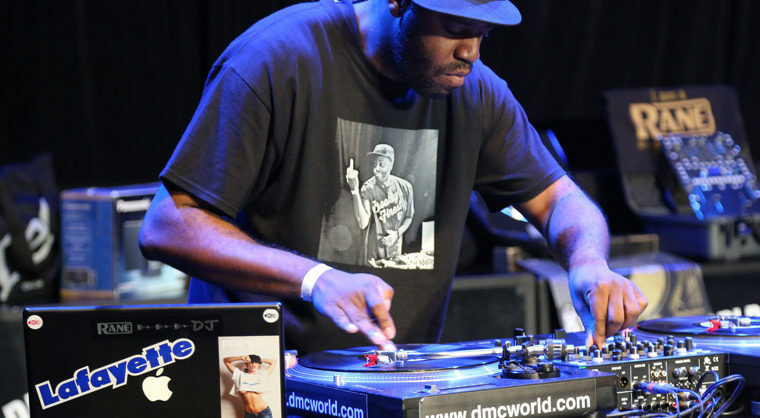 Watts was named one of the Top 15 Mix tape DJ’s in the country by Vibe Magazine. Watts won the Justo Mix Tape Award for Best Mix DJ of The South, . Watts has the highest rated urban radio show in Houston. Watts had a highly rated show on the most popular channel on XM Satellite Radio.